Homeopaths without borders, an organization of homeopaths that helps nations during disasters, has made their 5th trip to Haiti. This organization made their first trip February of 2010. The situation was quite grim in February. This organization helped to treat patients in Haiti for ailments such as burns, physical trauma ,injuries, fear, dizziness, headaches, urinary tract infections, eye problems and dehydration. The situation in Haiti has improved significantly since February. Haiti still does need International help. This November trip, a group of homeopaths returned to Saint Vincent's School For Handicapped Children. Ailments treated there were acute and/or chronic stomach problems, headaches, eye problems, rash and cough. 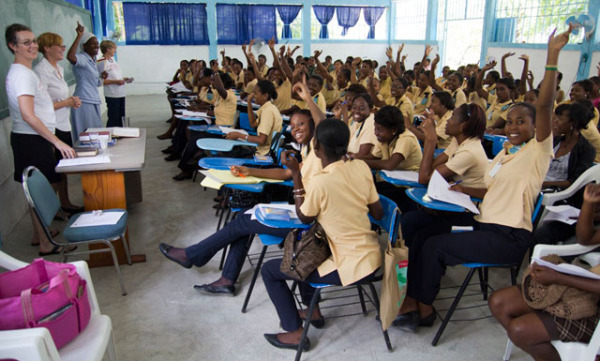 Homeopaths without borders has visited Universite Notre Dame D’Haiti twice. The first time was to set up a homeopath training class. The class consisted of 120 nursing students. The homeopaths went back a few days later to treat students that may have any ailments. This group also visited the baptist mission in Delmar area of Port Au Prince. The group treated children with severe cases of scabies and other rashes, fevers, stomach problems, and other ailments. Homeopaths without borders will continue to visit Haiti for the short term. They are looking to expand their homeopathy training classes for nursing students. Long range goals include opening up a homeopathic clinic to treat patients in Haiti. Homeopathic remedies are very popular to fight the cold. They have been used during the last century to fight off swine flu and other strains of flu. 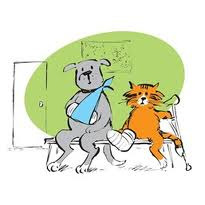 These remedies are individualized so choosing the right remedy is critical. 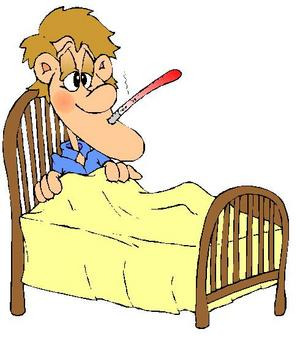 Self treatment of acute cold and flu symptoms is quite common. This remedy is used to fight the common cold. Fever is common. Symptoms are worse from heat and better from motion. Used this remedy in a 6c potency. Used to fight pneumonia and cold. Symptoms for this remedy include cough, severe throbbing headaches, fever, chest pain and excessive sweating. Wants to be left alone when sick. The remedy should be taken in a 6C potency. Use to fight common cold with intense headaches. Symptoms include flush skin with the body feeling chills. Sore throat with cough may occur. Loss of voice is also common. Usage should begin in a 30C potency. Used for the common cold brought on by emotional stress. Ailments in this cold include chills, stuffy nose, excessive thirst, cough and chest pain. Start with this remedy in a 6c potency. This medicine should be used at the first onset of flu. This medicine is better know as oscilloccinum. It has been tested and research more than any other homeopathic remedy. Every trial done with this medicine shows that it reduces the length of the flu by about 6 hours. You can save yourself some money and just buy the single remedy in a 200C potency. There are quite a few homeopathic remedies to treat the flu. Find the one that matches your symptoms. Many people keep a few of this remedies on hand just in case the flu makes to their homes.